Dreams may be entertaining, fun to share,and offer the dreamer exciting new personal insights into their psyche. 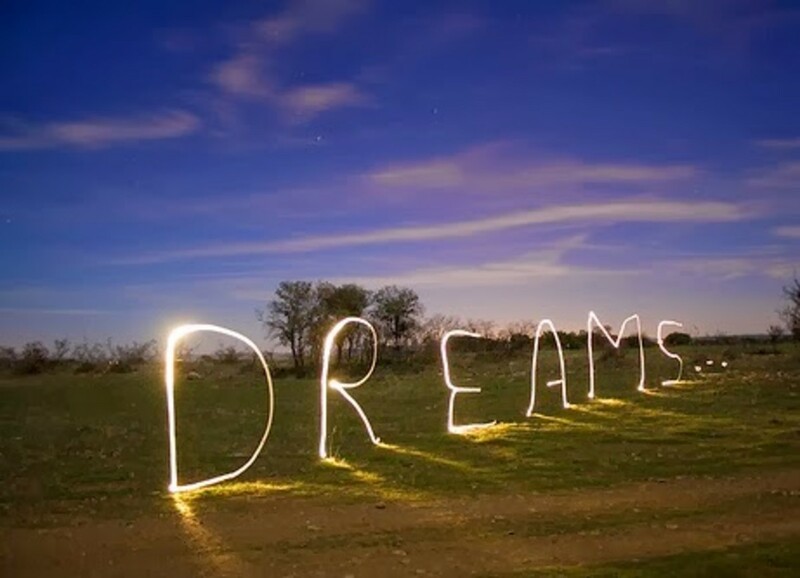 Dreams are also more practical- they can help us work out problems we are having in our waking lives. A dream allows the dreamer to see a problem from a different perspective, consider unconscious information, and analyze the problem without the noise of the surrounding environment. 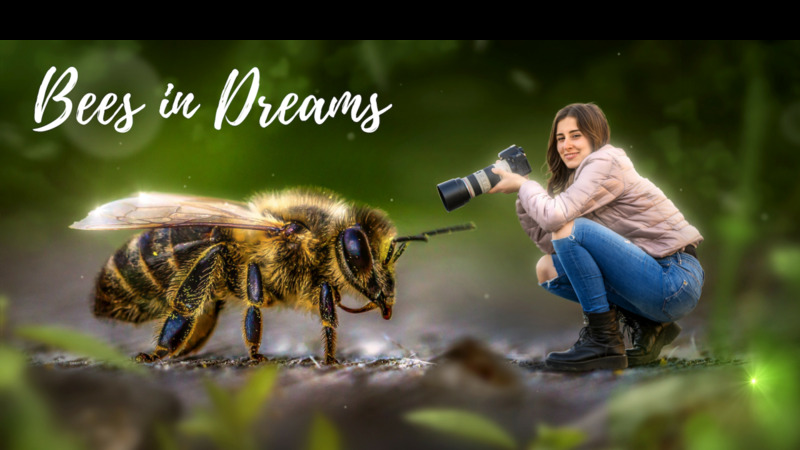 Dreams and our dream content have been the topic of serious discussion among the scientific and artistic communities. Famous people throughout history have attributed their unique ideas, inspirations and inventions to a dream. Now, we are hoping to understand how we can harvest the power of our dreams. Physiologist Otto Loewi had a dream about a study he later conducted that led to his work on the chemical transmission of nerve impulses. Chemist Friedrich August Kekulé von Stradonitz had dreams that led to his discovery of the molecular structure of both carbon and benezene. At this time, molecules were only known to have a linear formation. He was able to link dreaming of a snake biting his tale to the concept that these molecules could have a circular or ring type structure. Inventor Elias Howe thought of the concept of the sewing machine himself but could not get his invention to to work until he dreamed of the solution and changed his design. Mathematician Srinivasa Ramanujan solved mathematical problems within dreams. A Hindu goddess named Namakkal would appear in his dreams and present him with mathematical formulas. In dreams we free ourselves from our logical and rational minds. Dreams allow us to visualize and use out-of-the-box type thinking that is useful for problem-solving. Researchers have found that many different types of problems are solved within dreams- mathematical, mechanical, artistic, etc. Dreams are most successful when used to solve problems that require us to visualize something and invent something new. Dreams allow us extra time to think. 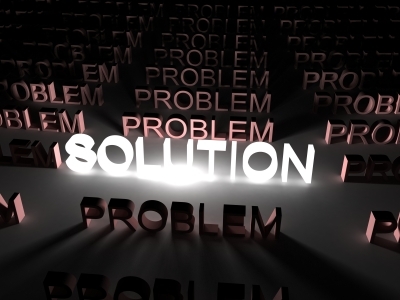 This gives us more more to focus on problem solving and makes it more likely we will solve the problem. Dreams allow us time to think in a state of mind that is very visual and looser in associations. Research on memory has shown that we understand and retain information better after allowing ourselves to sleep and dream. Studies have shown that even 1 minute of REM sleep (Rapid Eye Movement stage that is likely to allow the most active and vivid dreams to occur) improves learning. How can we take advantage of this new knowledge? Allow yourself to sleep on a regular basis. "All-nighters" have a negative impact on your ability to learn. Study or write intensely then allow yourself to take a 90 minute nap. Study or write more after the nap. Arrange to go to sleep earlier that evening. Wake up earlier to continue studying or writing. This method of studying or writing papers has been more successful than the traditional all-night cramming sessions of many college students. This method not only allows the student to learn more information in a short amount of time, but the student is also rested, more alert, and more likely to understand and apply the main concepts of the material. Why is sleep so important when studying? Many researchers are not supporting the idea that we no only need rest to stay alert and attentive to support our learning, but we also need to dream in order to absorb challenging information and complex concepts. Dreaming while studying or completing academic work may allow us to work out "the problem" we are having in truly understanding the material we are studying. Dreaming may help us develop our ideas when we are writing papers on either scientific/mathematical concepts or more creative/artistic topics. Dream incubation is a simple technique that allows the dreamer to suggest to their unconscious ind which dream topics they would like to dream about. The dreamer is "planting a seed" and making it more likely they will dream about a particular topic, situation or problem. Many people have created their own dream incubation techniques. Each researcher has developed standardized dream incubation techniques utilized in dream research. Write down the problem you want to work out and leave it by your bedside a long with a pen. Read what you wrote just before you go to bed. Once in bed, visualize the problem in a few different ways. Attempt to involve as many senses as possible. For example: If I wanted to figure out how to fix a leaking sink in my dream, I may visualize the sink and its pipes in 3-d. I may visualize how the surfaces feel, the leak is cold and wet. I may hear the sound of a plumber. Picture yourself having a dream about this problem, waking up and writing with the pen and paper you are leaving yourself. Tell yourself you want to dream about the problem and attempt to have this desire be your last focus as you fall asleep. When you wake up, try not to move out of position and stay with your dream state. Do you have any recall of a dream? Even if it is just a feeling, a color, an image, a concept, try to expand on whatever it is you can hold onto.Write it down once you have recalled at least one word. Allow yourself to write freely. 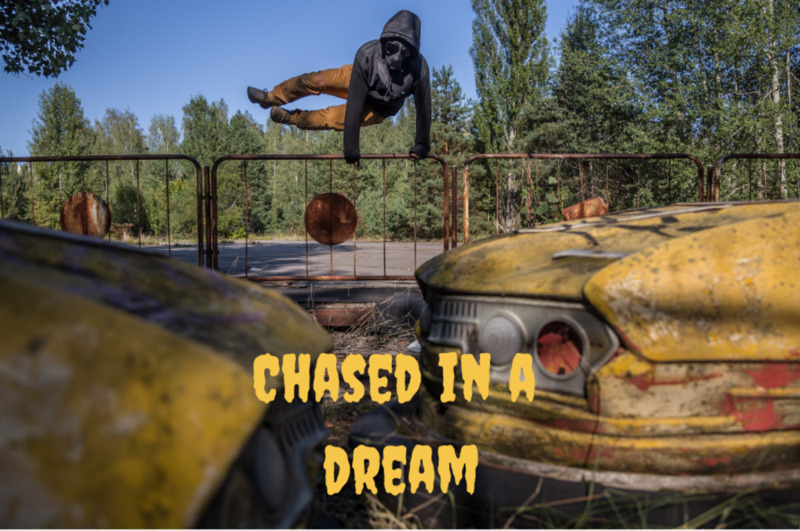 Even if the dream seems unrelated or a sense you have when awakening does not appear to be tied to anything, this may be important information. We often only tie in how relevant these details are much later. Did this not work for you? Continue to record your dreams nightly (even after naps!) and put all of your dream content together. Sometimes a string of dreams may present a solution in a most unexpected way. One of the interesting thing Deirdre Barrett discusses is we are more likely to have a problem solving dream if the problem is meaningful to us, we felt challenged, and we are motivated to solve the problem presented to us. 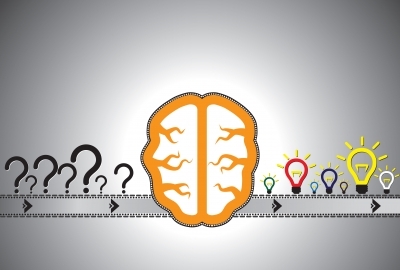 She discusses how most research involved brain teasers. Deirdre Barrett found that more dreamers had problem solving dreams if they were able to select a concrete problem in their lives they were motivated to resolve instead of focusing on material selected by the researcher- often meaningless to the dreamer. In the December 2004 issue of The Journal of Sleep Research, a study concluded that dreams do try to offer solutions to problems. Over 400 participants recorded their dreams and provided information about their current lives. Judges were able to link the dreams of participants with possible solutions to their current problems/obstacles. What is even more interesting, is judges noted the dreams not only started working on problems the first night but also continued to work out the problem throughout the week. The world is full of many opinions. Some believe dreams are full of meaning, while others believe dreams are meaningless- nothing more than residue from our day or our imagination making images from what we see behind our eyelids. Some believe dreams should not be interpreted, others honor their dreams as they are. Some believe dreams should not be altered, others believe we can will ourselves to dream of what we want or need. Are those of us ignoring our dreams, unwilling to utilize them as a problem-solving skill, giving themselves a disadvantage? What is your opinion about problem solving with dreams? Dreams are private to the dreamer and should not be shared with others. Dreams should be kept pure, free of attempts to control them. Whatever comes to the dreamer unconsciously is what the dreamer needs to see right now. 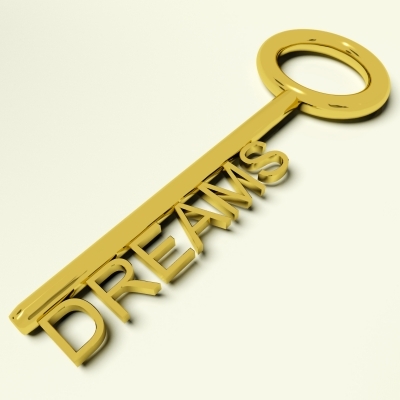 Want to read more articles on dream symbols? Click here for a list. Excellent treatment of quiet a complex subject. Thank you.